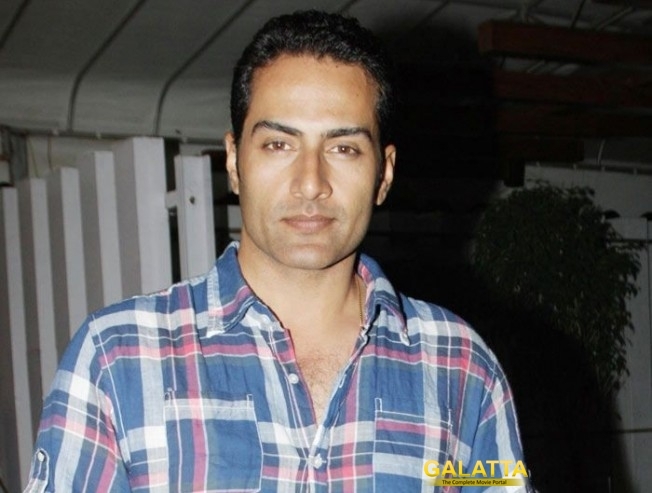 As speculated by the media, Bollywood actor Sudhanshu Pandey will appear as Professor Bohra's son in the second instalment of Enthiran. The actor himself has confirmed the news in an interview. Rajinikanth, Akshay Kumar and Amy Jackson play the lead role in this Shankar directorial which is bankrolled by Lyca.